I am working hard to obtain a plataform to compile, run and test TORO fast. In this way I am doing a few modifications on Lazarus' source . Lazarus is an excelent IDE for Freepascal Compiler. - Debug TORO using Lazarus (GDB client ---> QEMU GDB Server) . 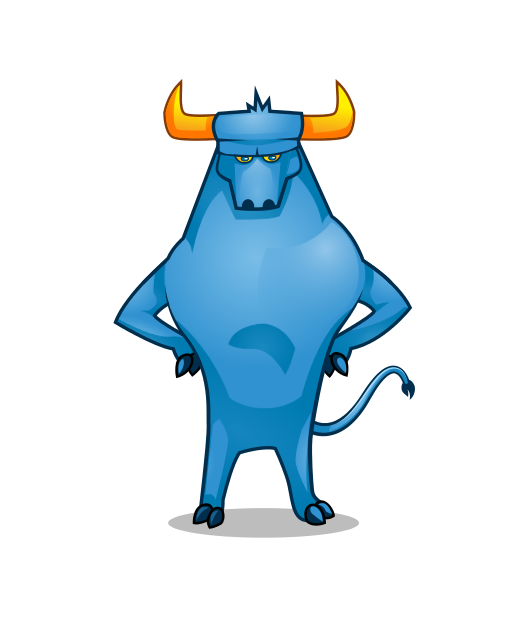 Lazarus can be compile to Linux or Window so It is easy to test TORO in both plataform.